Choosing an elderly care agency can be one of the most important decisions a family caregiver can make for a loved one. Not only do you want to ensure your loved one’s health and safety, but you also want to make sure they are happy. Finding the right area agency on aging can feel like an overwhelming task, especially if you have several options to choose from. Once you have armed yourself with knowledge, you will be able to confidently make an informed decision in the care of your elderly loved one. But how do you make that final decision? Once you have researched the various agencies and what they offer and have received recommendations from those you trust, start by thinking about what services would be most valuable to your loved one. This is about prioritizing your loved one’s needs and then selecting the agency or agencies that meet as many of those needs as possible. To help you, write down your loved one’s needs in order of most importance to lesser importance (no need is unimportant!). For example, if they suffer from dementia, you might value specialized memory care the most. Or if your loved one is still able to live independently, but suffers from depression and feelings of isolation, you might value companionship calls the most. And if your loved one suffers from a chronic condition and their needs are expected to change or worsen over time, an agency that offers a variety of options you can choose from at any given time might be most valuable. If you have received recommendations from several trusted sources, prioritize those recommendations from the most valuable to the lesser valuable. For example you may have received recommendations from your local hospital as well as your loved one’s physician and they recommended different agencies. You will need to decide which of those recommendations you find most valuable. Write down the top one or two recommendations next to your list of prioritized needs so you have all your information in one spot. Review any notes you may have made during your search, particularly what licenses and certifications each agency has. Be sure to look over information you received from your local Area Agency on Aging(AAA). Your local AAA is an amazing resource on the elderly care services available in your community. If you have already interviewed your shortlist of elder care agencies, make sure you review your notes from those interviews. Select what information you find most valuable from your notes that will help you make your decision and write that down next to your list of prioritized needs and recommendations. Once you have all your most valued information written down in one spot, it is time to weigh and measure your information. Start by selecting the agencies that meet as many of your loved one’s most valued needs as possible. Once you have narrowed down that list, compare those agencies by looking at your recommendations and interview notes. Each elderly individual will have different needs, so you will need to decide what is the most important quality to you when selecting an elder care agency. Don’t forget that there is always a period of adjustment when starting with an elder care agency. It might take time to get used to new personalities or routines. If you find that after the warming-up period is over that the assigned caretaker’s personality does not fit well with that of your loved one, it is perfectly okay to contact the agency and request a different caretaker. Not only do you want quality care, but care that makes your loved one feel happy and comfortable. If you find yourself having an issue with the agency overall, it is also perfectly fine to switch agencies. We are all human and might not make the correct choice the first time around. We can only make the best choice based off the information we have at the time so take any new information you may have learned from your experience to make an even better informed choice the second time around. If you do need to switch agencies, it is important to ensure and smooth transition of carefor your loved one. 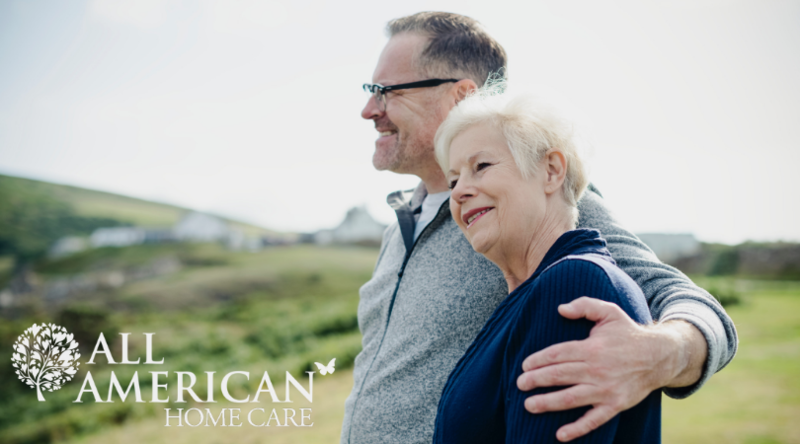 By prioritizing your elderly loved one’s needs, your recommendations and information from your research and interviews, you will be able to confidently make your final choice in selecting an aging agency to care for you loved one.